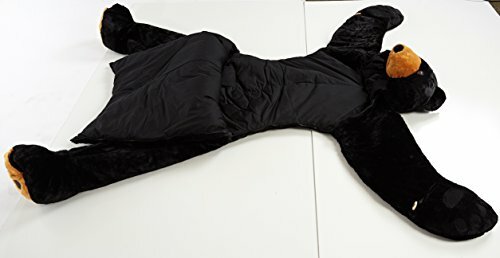 THE COOLEST SLEEPING BAG EVER!!! 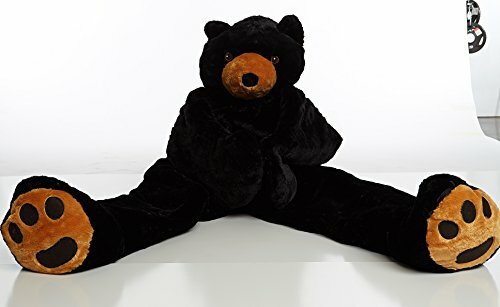 Price history for Snoozzoo Adult Black Bear Sleeping Bag for Adults up to 75 inches Tall. 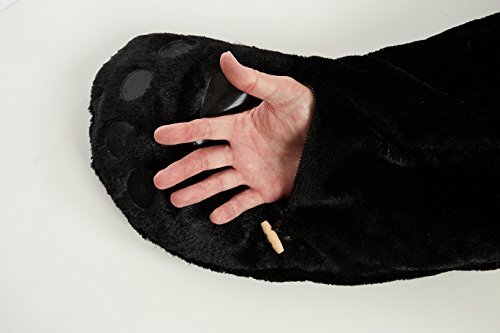 If you are a person who likes to enjoy a deep hibernation just like the slumber, then this black bear sleeping bag is made for you. 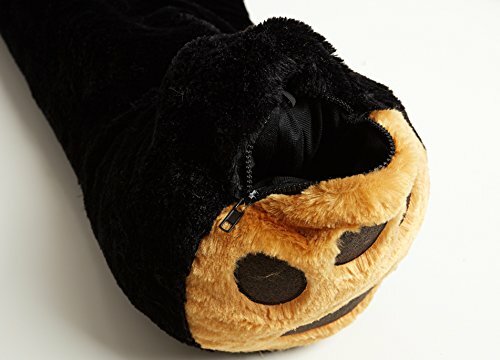 It can easily accommodate a person into it. The bag is 72 inches tall and can cover the person’s head to toe. 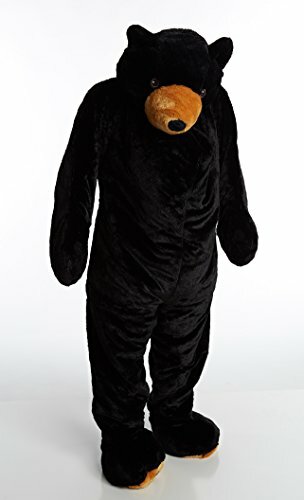 The suit is snuggly and complete with fluffy bear head hood. Well try it and get some real rest. 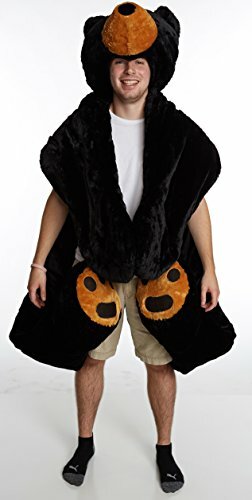 Snoozzoo Adult Panda Sleeping Bag for Person up to 75 inches Tall. 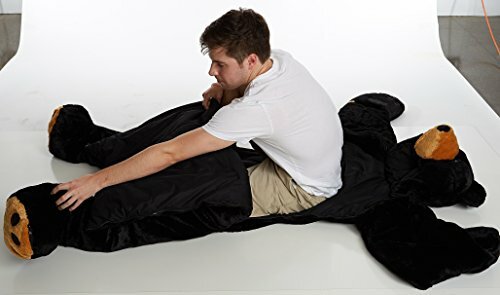 Snoozzoo Adult Wolf Sleeping Bag for Adults up to 75 inches Tall.